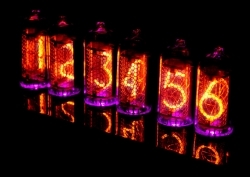 Pimp your nixie clock! Here comes something really cool! 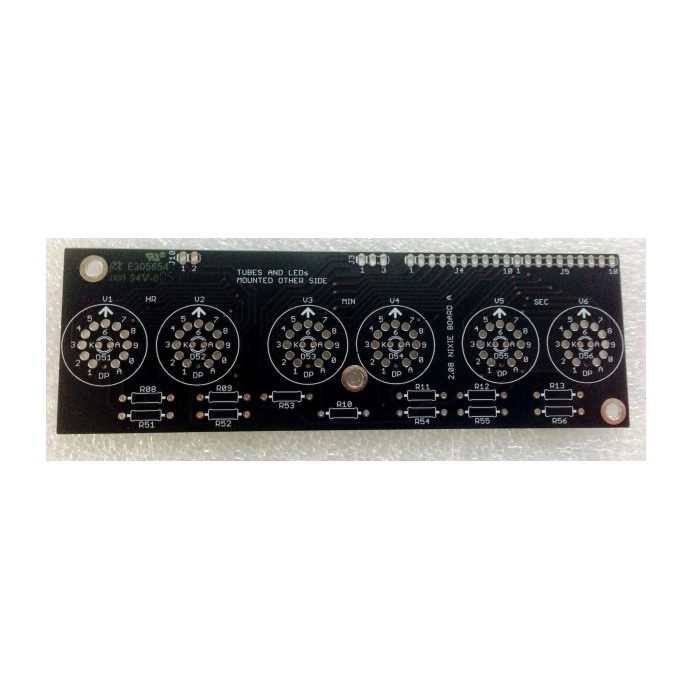 The pcb is made and developed in Germany! 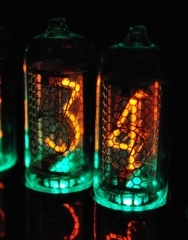 The LEDs make the tubes shine beautifully. 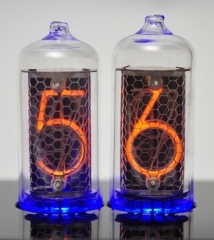 Your nixie clock becomes a real eyecatcher. 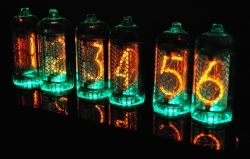 The pcb was especially designed for the V1.08 nixie clock kit. 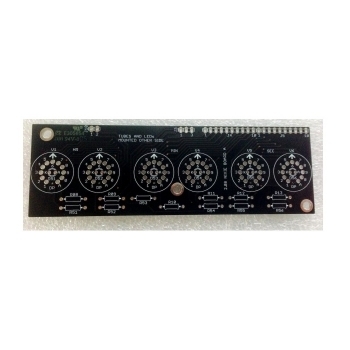 The pcb is connected via a sandwich construction with our clock kit V1.08. 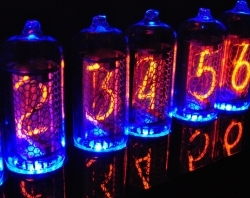 The tubes can be found here.